Mahmoud Jaraba is a researcher and lecturer at Erlangen Center for Islam and Law in Europe (EZIRE) and the Bavarian Academy of Sciences and Humanities, Germany. Mahmoud Jaraba is a researcher and lecturer at Erlangen Center for Islam and Law in Europe (EZIRE) and the Bavarian Academy of Sciences and Humanities, Germany. 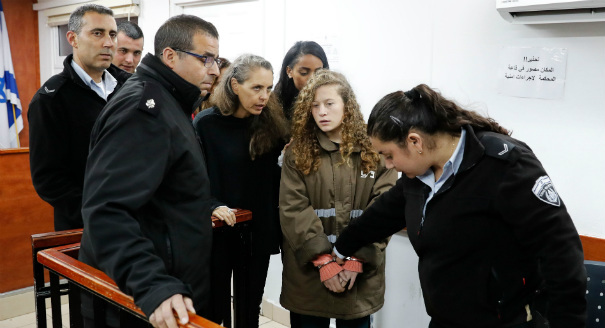 Jaraba is also the author of the monograph Hamas, Tentative March toward Peace (Palestinian Center for Policy and Survey Research, 2010) and numerous other publications that have appeared in scholarly journals and popular media, including Foreign Policy and the Al Jazeera Center for Studies. He has conducted extensive research in Palestine and has worked in a number of Palestinian NGOs, among them the Palestinian Center for Policy and Survey Research; Muwatin: The Palestinian Institute for the Study of Democracy; and AMAN: The Coalition for Accountability and Integrity. He holds a PhD from the Friedrich-Alexander University of Erlangen-Nuremberg, Germany, with a dissertation on the ideological transformations of the Turkish Justice and Development Party and the Egyptian Muslim Brotherhood in comparative perspective. He also holds an MA in International Studies and a BA in Political Science from Birzeit University, Palestine. 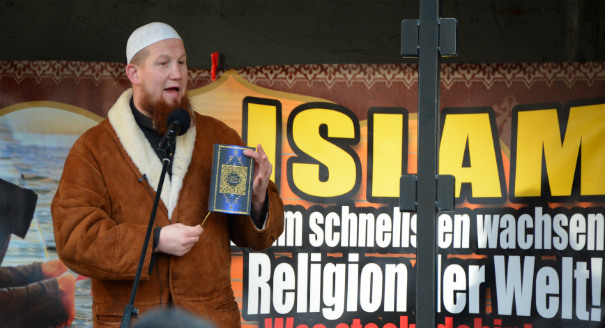 Berlin’s security concerns over Salafi extremism in Germany could easily reignite latent tensions with Riyadh. 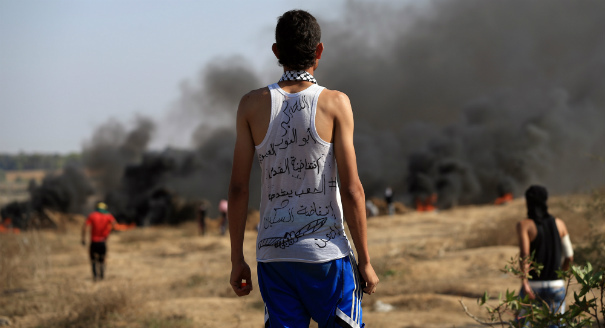 The lack of elite support for nonviolent protests in Palestine means the model of local resistance will remain marginalized. 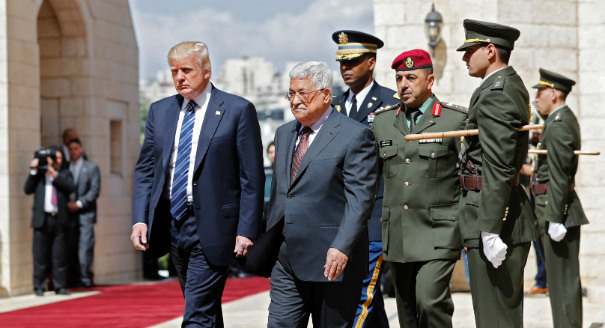 Instead of advancing the peace process, Trump’s decision is leading Palestinians to reject the United States as an impartial broker. 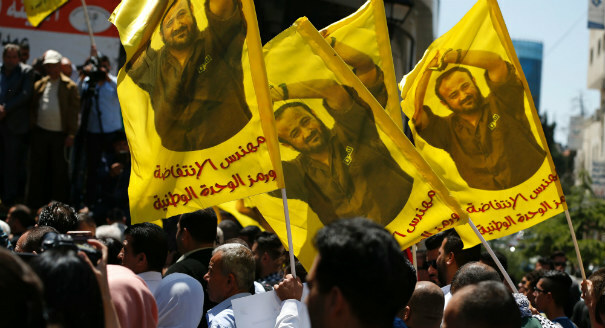 Far from being a unifying call for prisoners’ rights, the Palestinian hunger strike campaign is exposing intra-Palestinian divides, particularly within Fatah. 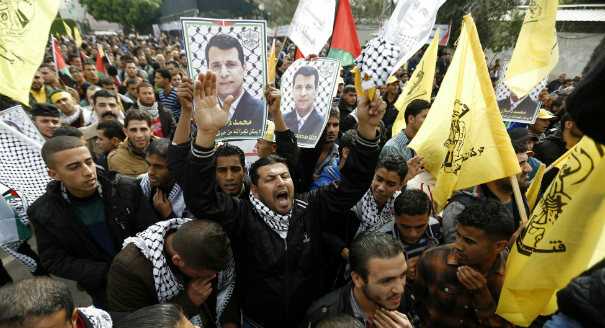 If Fatah’s upcoming internal congress excludes supporters of Mohammad Dahlan from leadership positions, it could tear the movement apart. The current wave of protests, as well as the random acts of violence, have been spontaneous and youth-based. 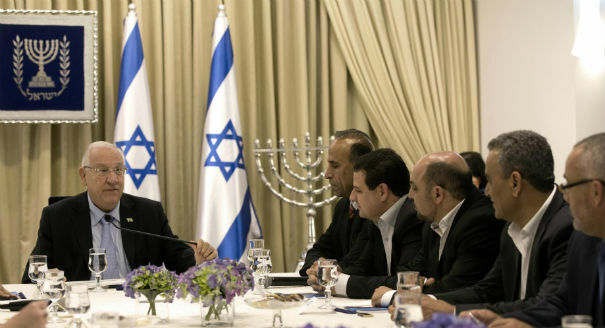 The decision to unite four Arab parties in the Knesset may usher in an era of increased cooperation in securing the interests of Palestinians. 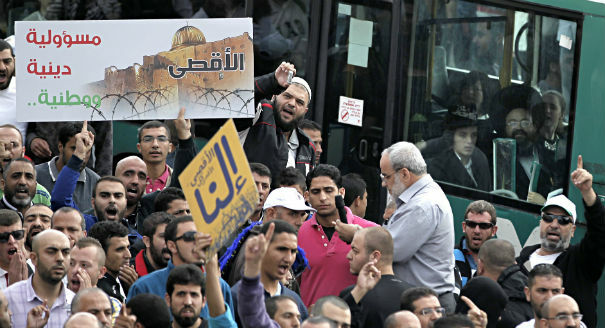 Social and economic grievances among Palestinian residents and the contentious politics of the Israeli right underlie East Jerusalem’s turmoil. 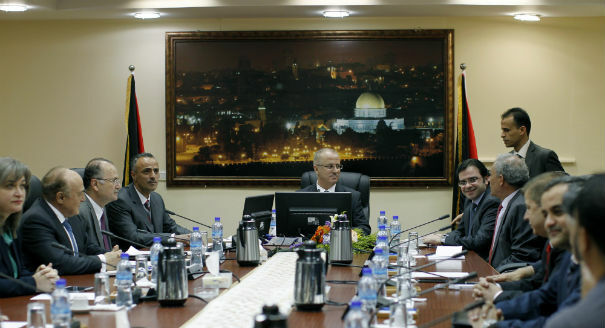 Will the Palestinian Unity Government Survive? Fundamental flaws in the Hamas-Fatah reconciliation deal, including disputes over security cooperation with Israel, may lead to the fall of the unity government. 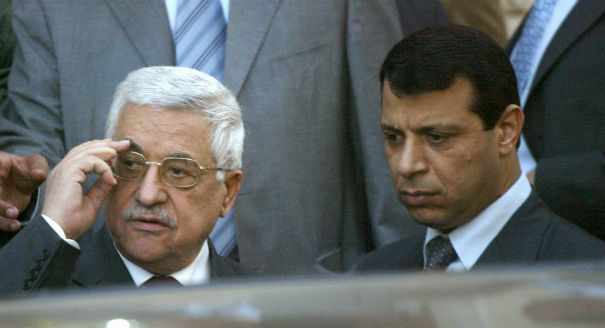 The escalating dispute between Mahmoud Abbas and Mohammad Dahlan divides and weakens Fatah, and it complicates the issue of internal succession.